Earlier this year I had the pleasure of meeting New York Times bestselling author Taylor Stevens, a thriller writer, and one of my favorites. 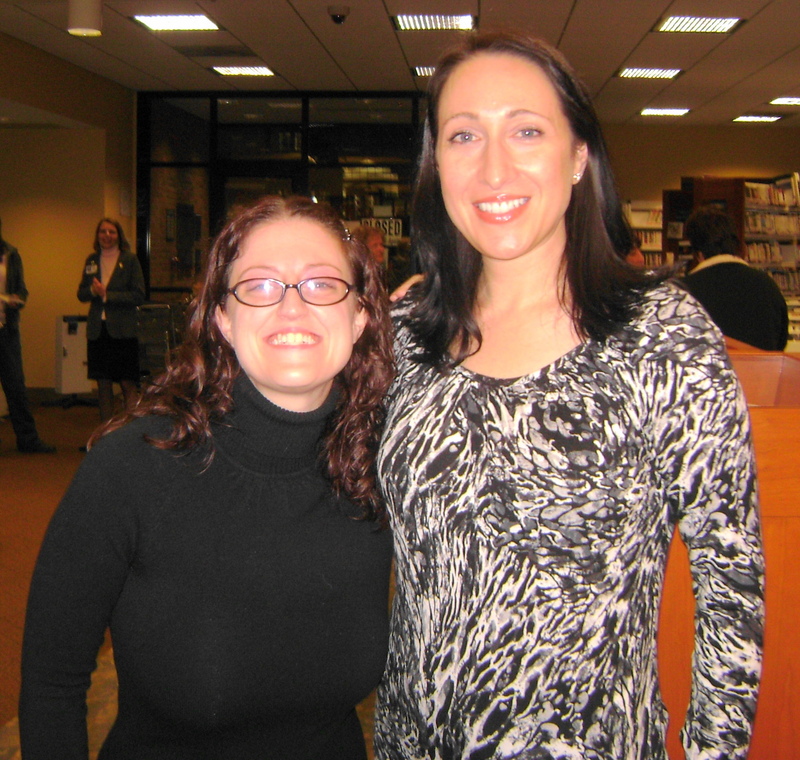 She visited the Brecksville branch of the Cuyahoga County Public Library, did a Q&A and signed copies of her first book in the Vanessa Michael Munroe series, The Informationist, and the second book, The Innocent. The third novel, with the working title The Doll, is due out next year from Crown. 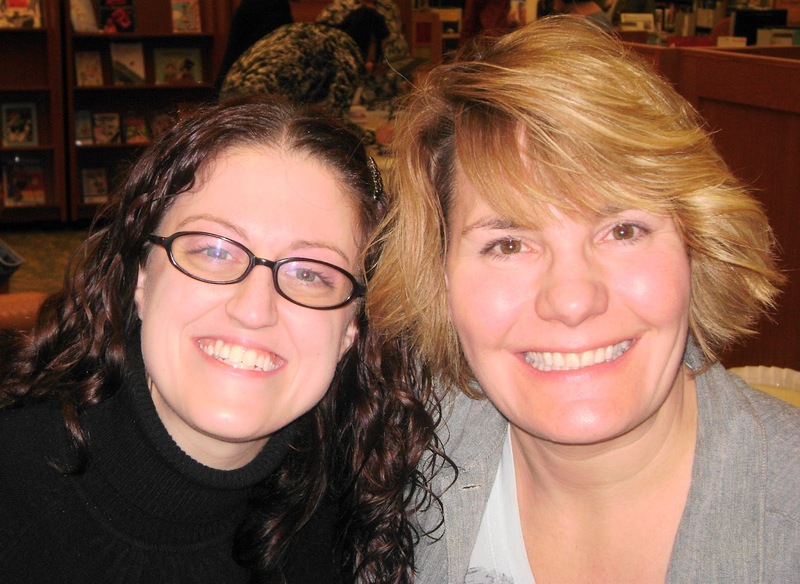 I spoke with Taylor via phone when The Informationist was published, and met her in person for the first time at the library. I’m also pleased to tell you the interview is now available to download via The Writing Show. If you enjoy thrillers, you will love this series. I devoured The Informationist and The Innocent gripped me even more. Stevens has a masterful way of weaving words to move the story forward and also make you feel like you’re in Argentina, right alongside Munroe as she works undercover to infiltrate a religious cult to rescue her friend’s daughter, Hannah. A special thanks to our mutual friend Kim Urig for introducing us.